Popsiebelle is an innovative children’s brand of tactile accessories coupling whimsical design with educational undertones. The brand revolves around Popsiebelle’s namesake: a fanciful young girl with the most vibrant imagination. Her imagination takes her on a whirlwind of magical adventures filled with strange, wondrous and beautiful creatures. 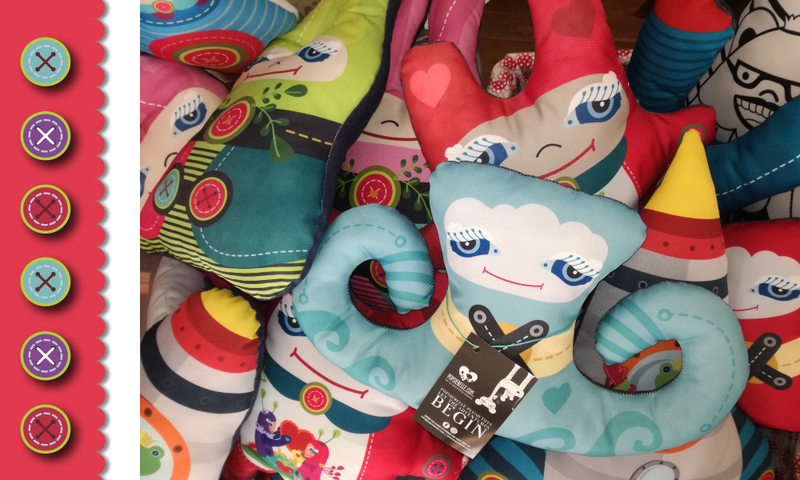 The Popsiebelle products allow everyday objects – pillows, bedding, and sleepwear to name a few – to act as a platform to aid in the child’s imagination and storytelling. Ingrid was looking for a material that would offer a solution to some issues around labour and sewing. Her trials on Tyvek® showed that Tyvek® is tear resistant, water resistant, easy to cut and glue and provides a sturdy alternative to paper. For the Design Indaba, Ingrid designed finger puppets to be printed on Tyvek® in full colour and a black and white version that allows for children to add their own colour. 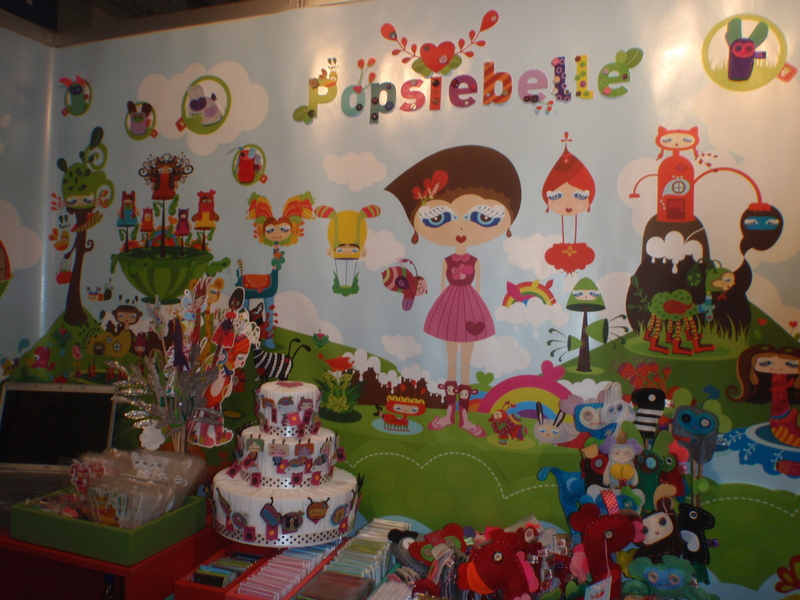 The Popsiebelle stand graphics was printed on 100% recyclable DuPont™ Imvelo™ which has been specially developed by DuPont for wide format UV printing. The lustre of the print gave added impetus to the fanciful creatures leaving a smile and a lasting impression on the minds of young and old alike.